On the eve of the 100th anniversary of the last Fatima apparition, Sr. Rita Marie, a Sister Servant of the Eternal Word, joins us to discuss whether we are done with Fatima. She details many things about Portugal in 1917 that you never hear anyone discuss. These give a backdrop into the strategy of Our Blessed Mother in arriving at this little village in Portugal. What the end will look like — how will we know that it is finished? And much, much more including her advice on finding peace in these times. Sr. Rita Marie, S.s.E.W. is a sister of the convent Casa Maria, and their website is www.sisterservants.org. 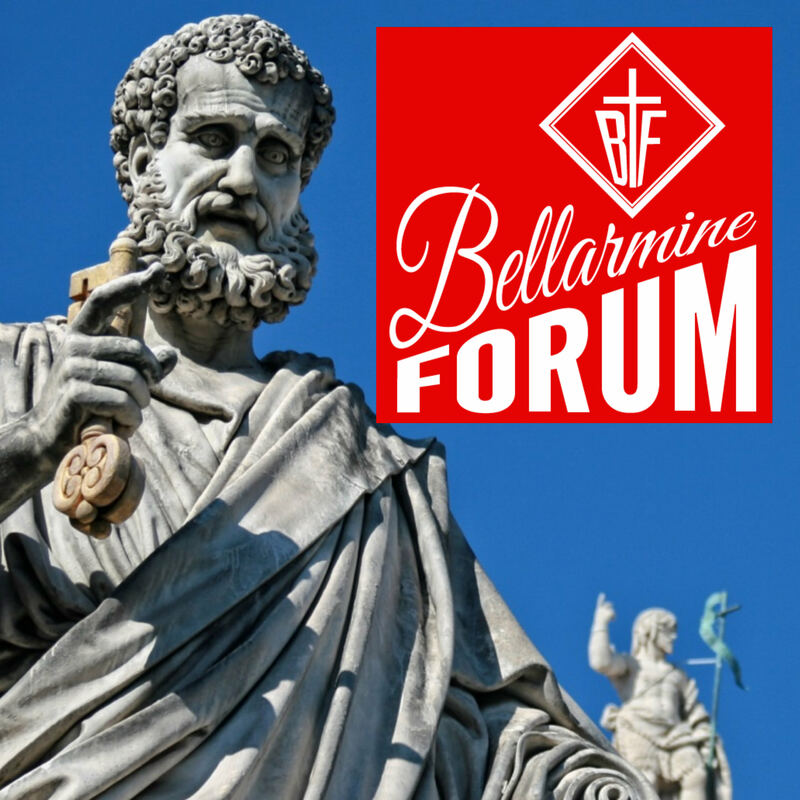 This article, Sr. Rita Marie on Whether We are Done with Fatima and How Pius X Nailed it: BFP 007 is a post from The Bellarmine Forum.